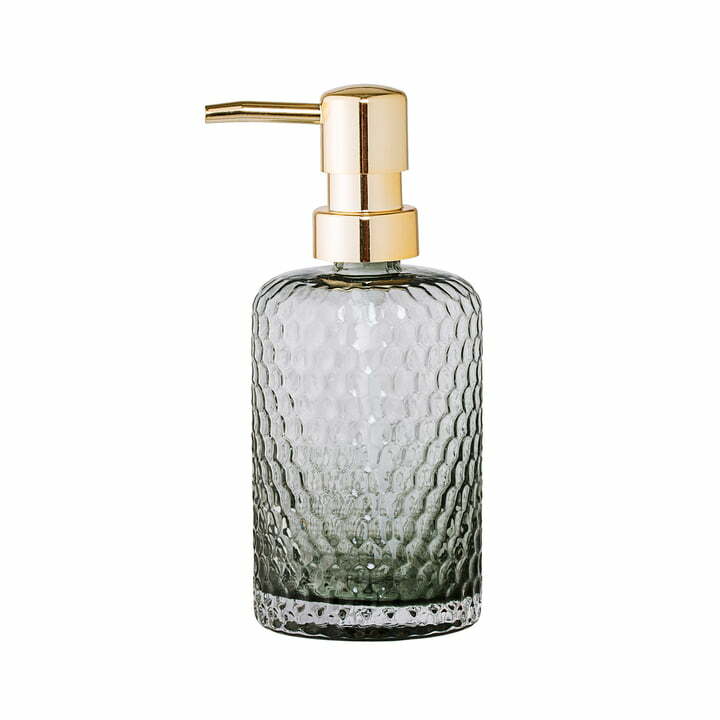 The soap dispenser made of glass is both practical as well as aesthetic, making it the ideal accessory for the bathroom. The best part: It can always be refilled. 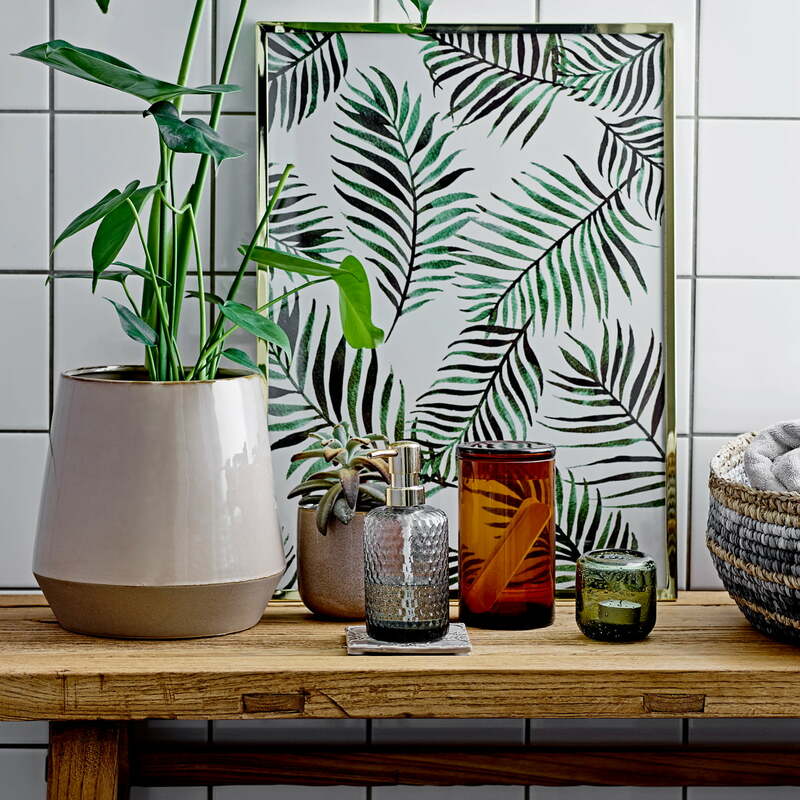 Bloomingville’s bathroom collection brings a selection of accessories with a honeycomb pattern and a golden finish, that are harmoniously combined with each other.